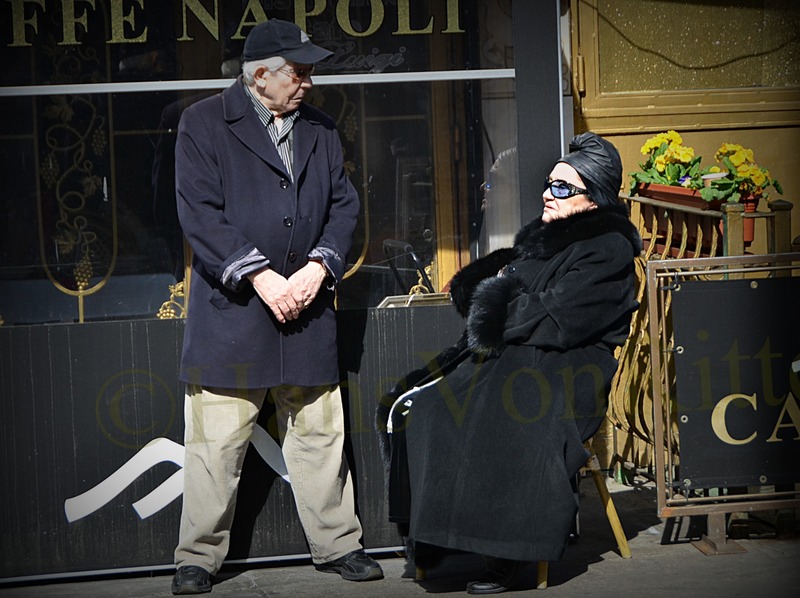 Photo of the day: A LEG UP ON CHRISTMAS – So I’m sitting in cozy Da Gennaro restaurant on Mulberry Street in Little Italy, enjoying a lunch by myself, feeling a little like Rose Castorini (Olympia Dukakis), Cher’s mother in “Moonstruck.” My corner window seat had a perfect view of the intersection of Hester and Mulberry Streets. As the snow flurries danced about, I watched the people scurrying by. Most were tourists wondering where to eat or find that Dean Martin cd. 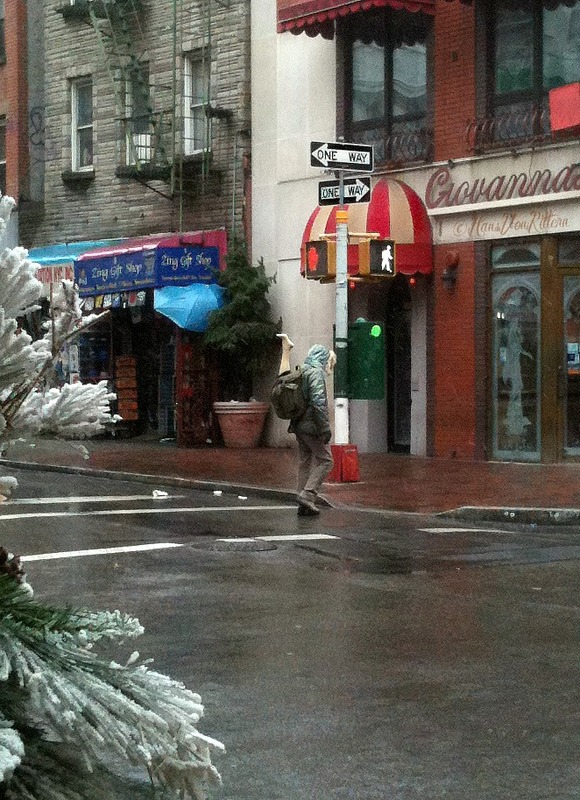 Then I saw this guy crossing the street and I noticed something rather unusual sticking out of his backpack. Let’s hope it was a mannequin’s leg and not a real one. 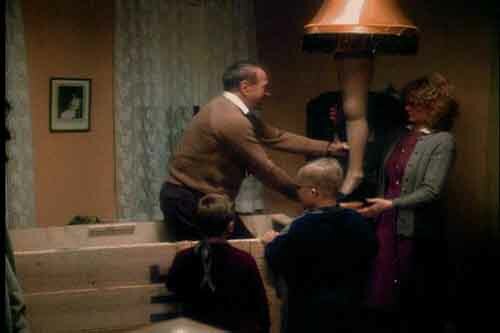 Maybe he was taking it home to create another ‘leg lamp’ from the 1983 movie “A Christmas Story”, let’s hope . . .